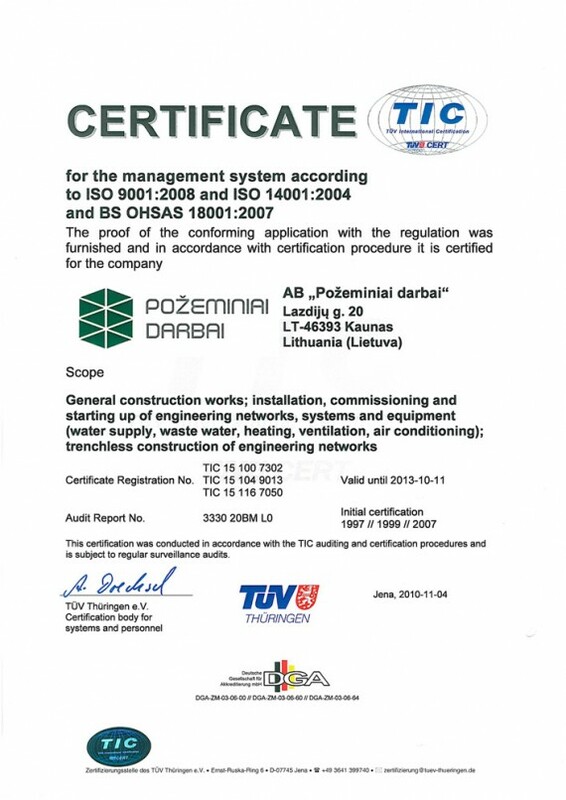 While striving for the achievement of the quality policy and strategic goals and following its principles of practice, Pozeminiai Darbai AB implemented an integrated system for quality, environmental protection and employee safety and health management. 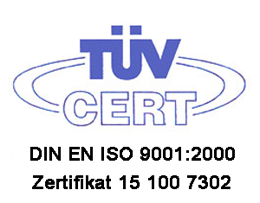 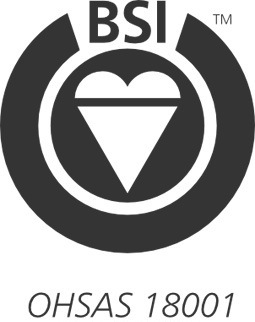 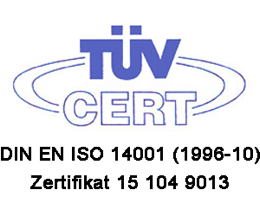 The management system conforms to the requirements of the ISO 9001:2000, ISO14001:2005, and to the standards of BSI-OHSAS 18001:2007. 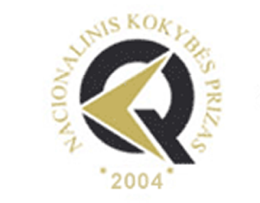 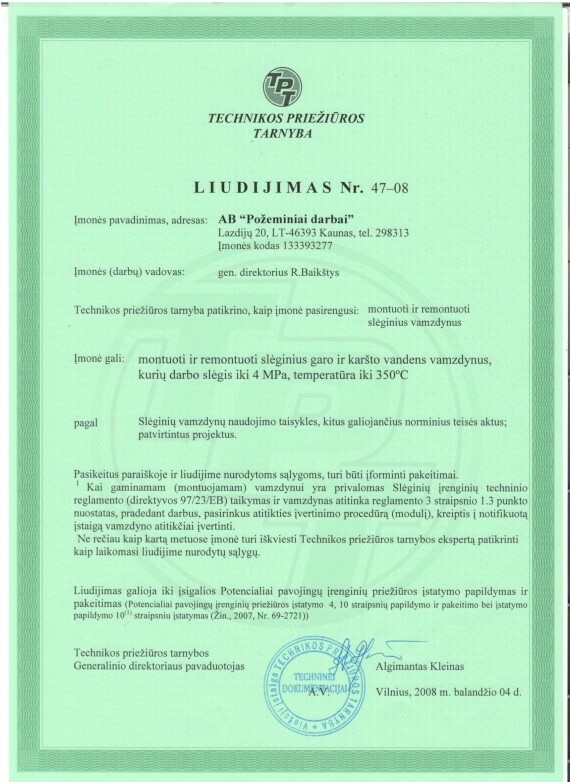 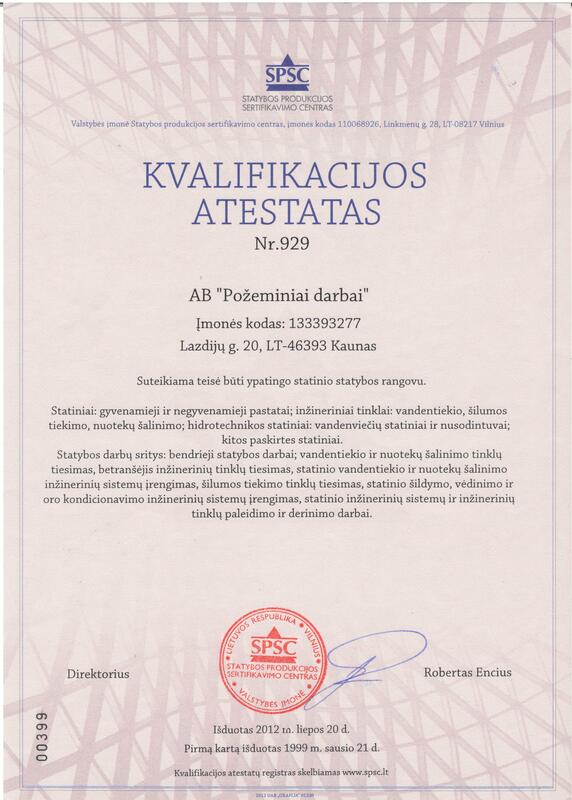 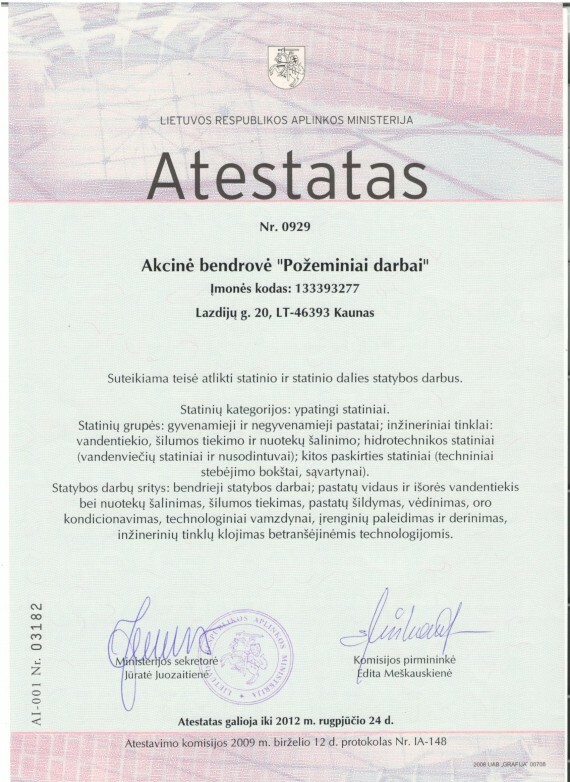 The company has been continuously investing in advanced technologies, rational engineering solutions, endeavours to meet the demands and expectations of the clients, systematic improvement of the professional qualifications of its employees, stimulation of creative initiative and consciousness, identification and management of professional risks, implementation of legal obligations to the Republic of Lithuania as well as other voluntary obligations as well as assurance of safe working conditions and social security.